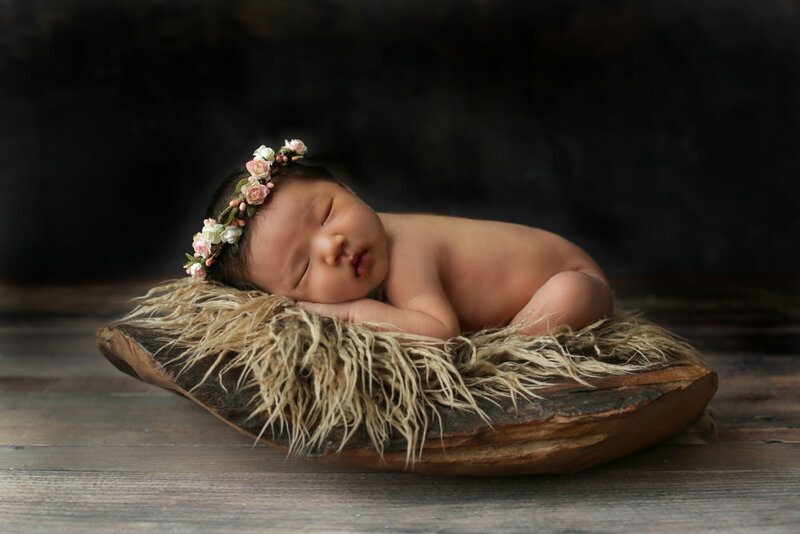 Capture these once in a lifetime newborn photos in our state of the art studio in Villa Park. Your precious baby won't be a newborn for long. Newborn sessions are best completed 7-14 days from birth, when they are still sleepy and squishy. Book your newborn photoshoot with us today because you can't get these precious moments back once they're gone. Thank you for your submission! One of our amazing staff will reach out to you as soon as possible!